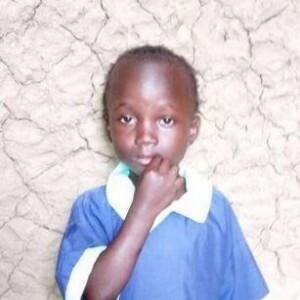 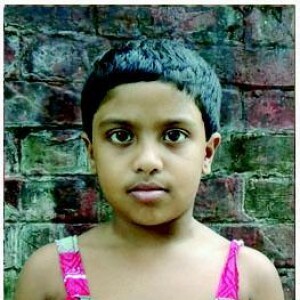 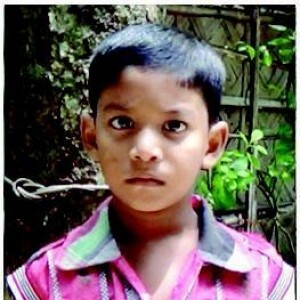 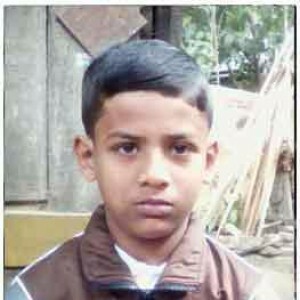 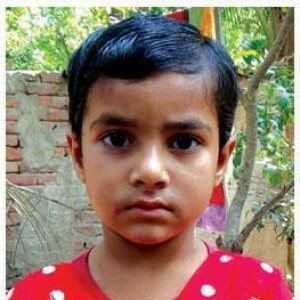 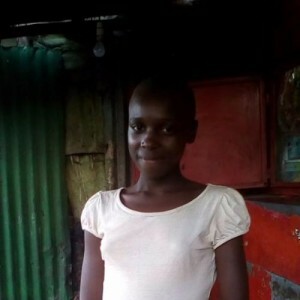 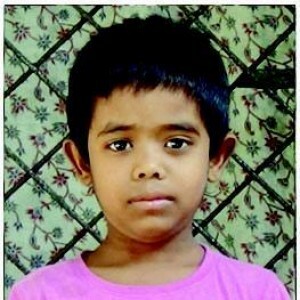 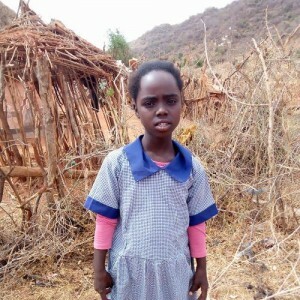 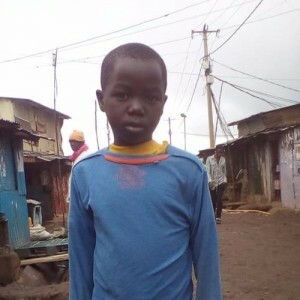 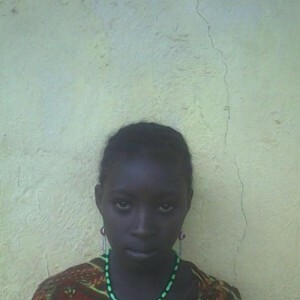 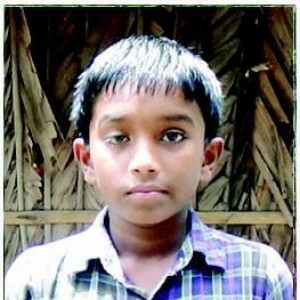 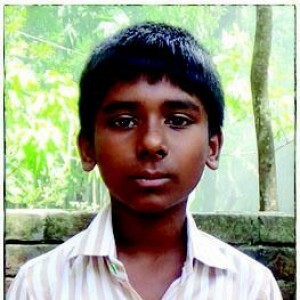 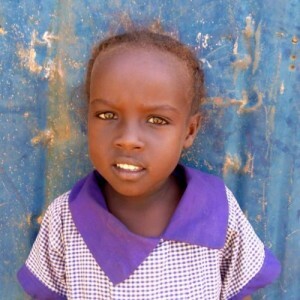 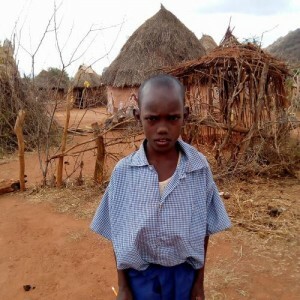 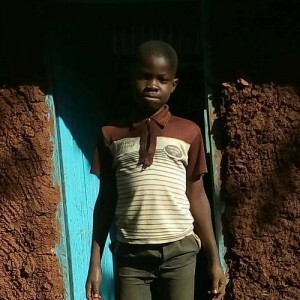 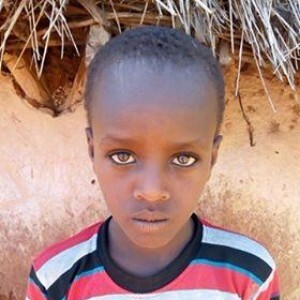 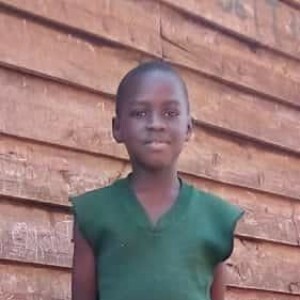 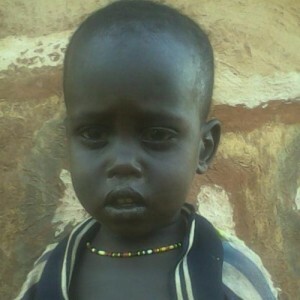 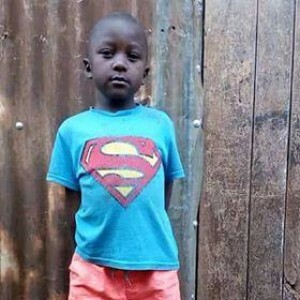 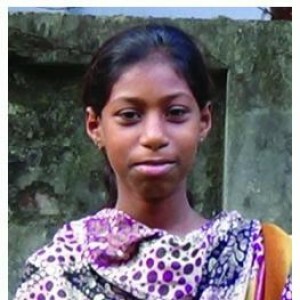 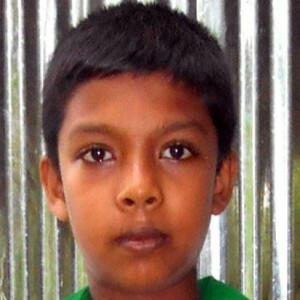 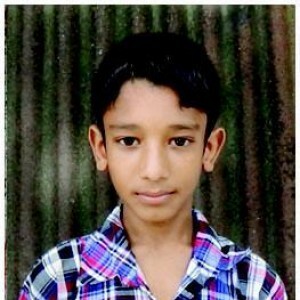 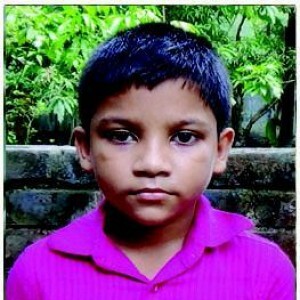 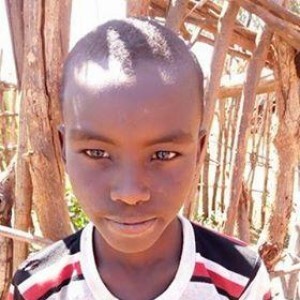 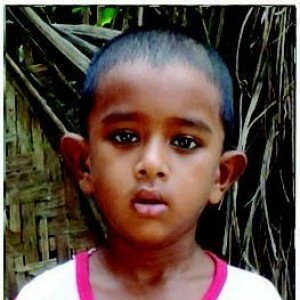 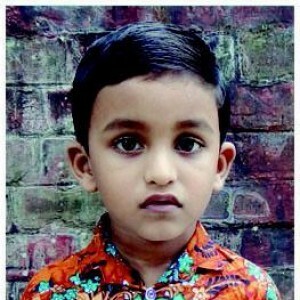 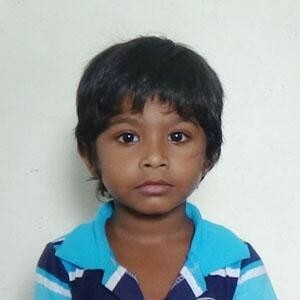 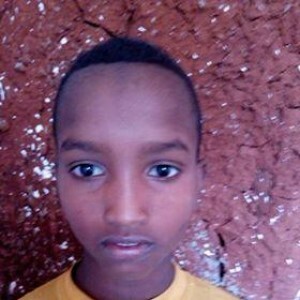 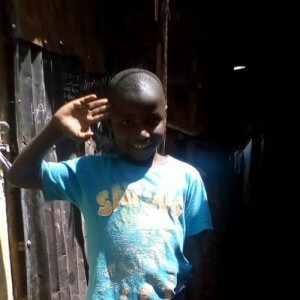 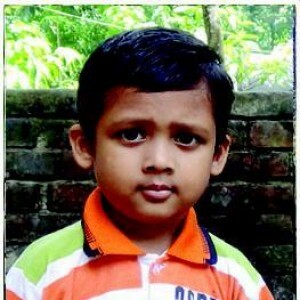 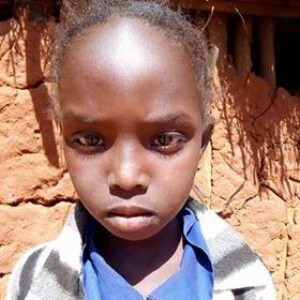 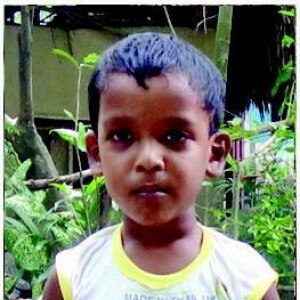 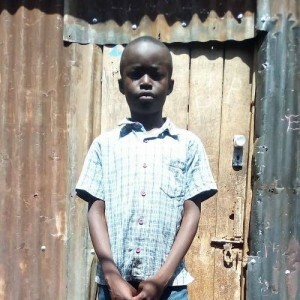 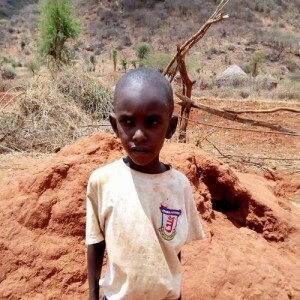 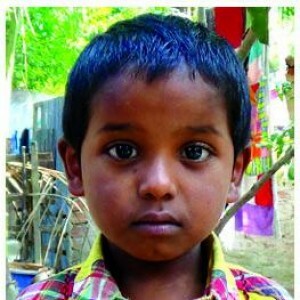 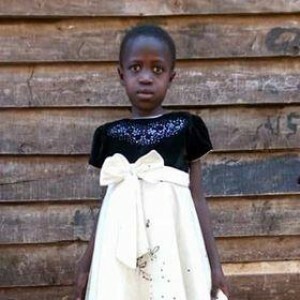 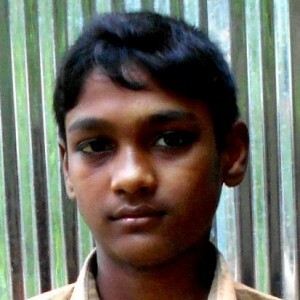 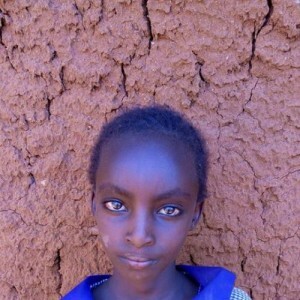 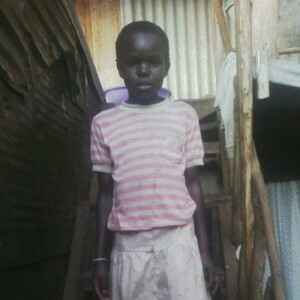 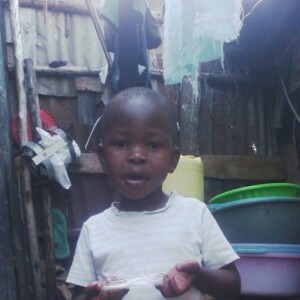 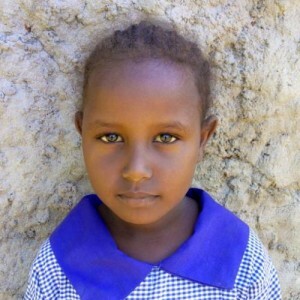 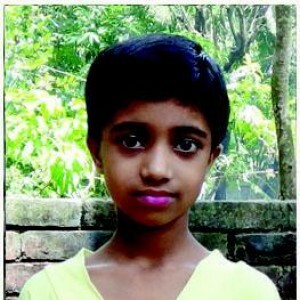 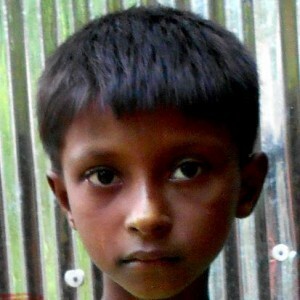 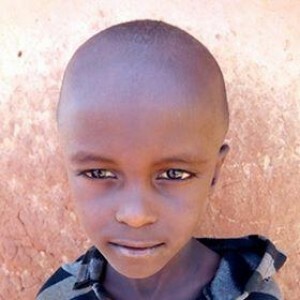 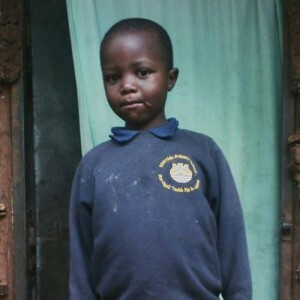 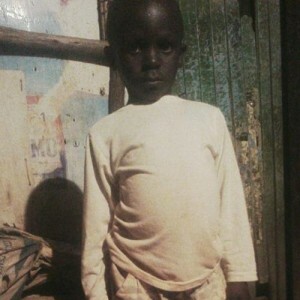 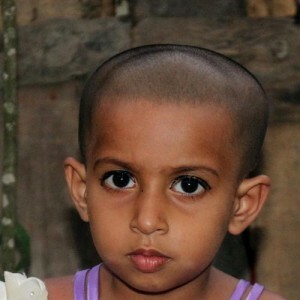 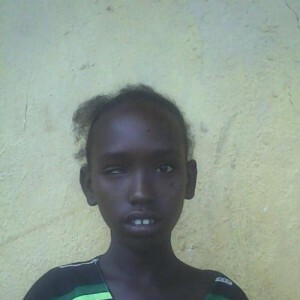 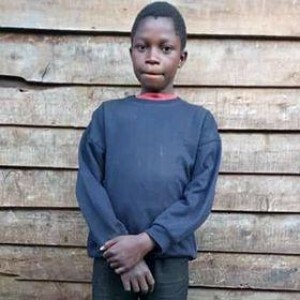 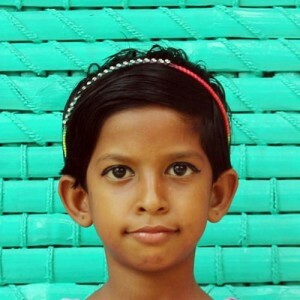 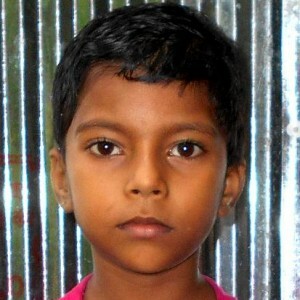 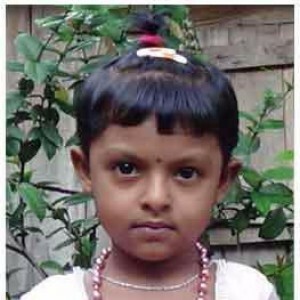 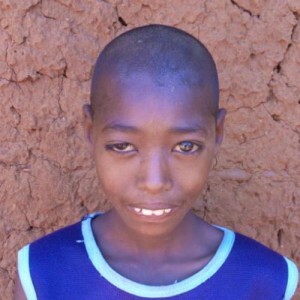 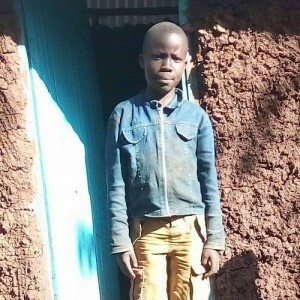 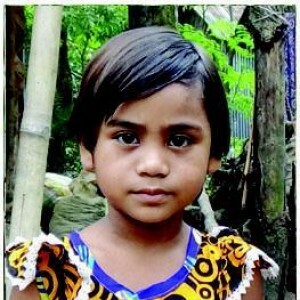 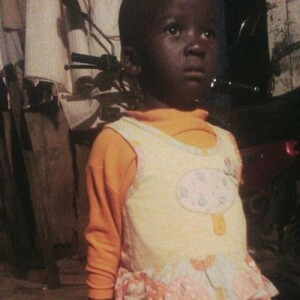 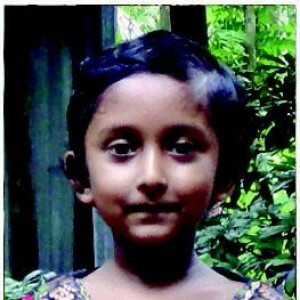 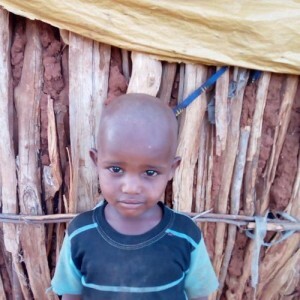 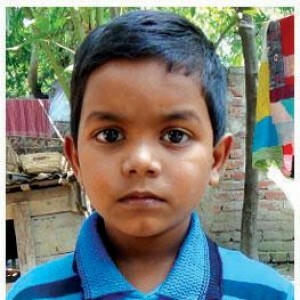 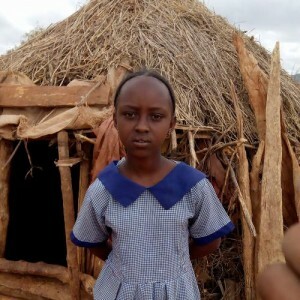 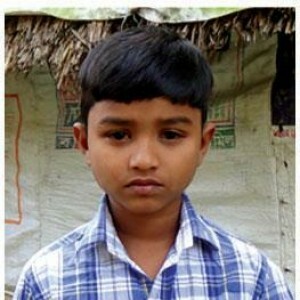 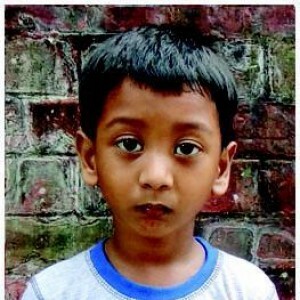 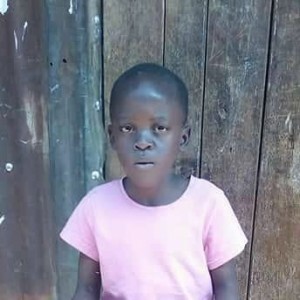 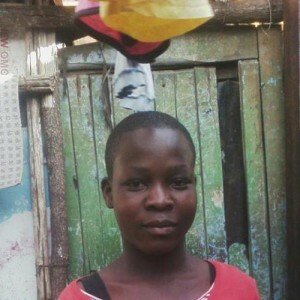 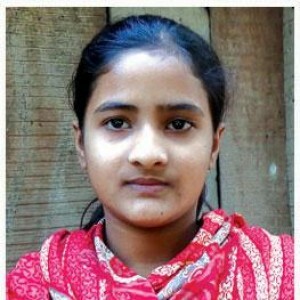 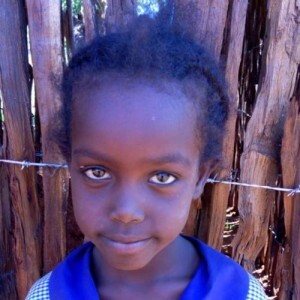 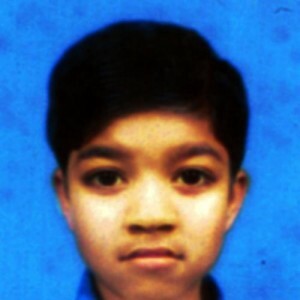 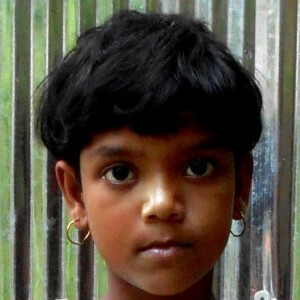 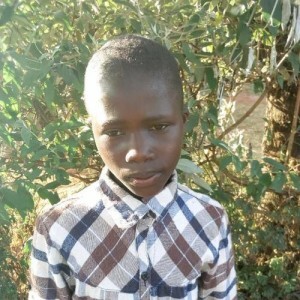 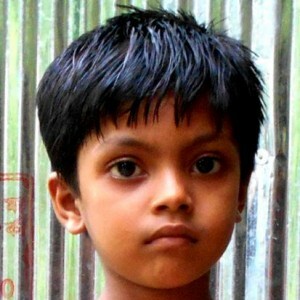 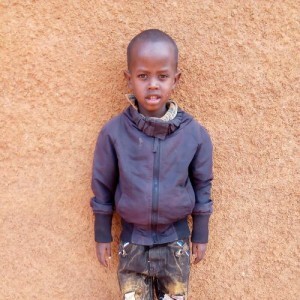 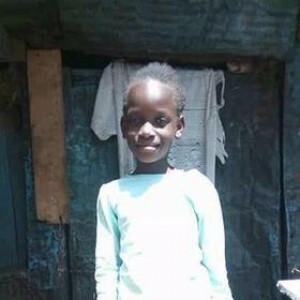 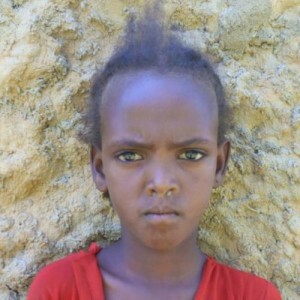 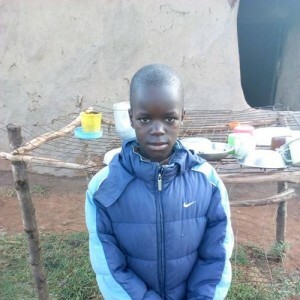 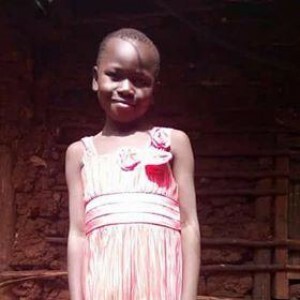 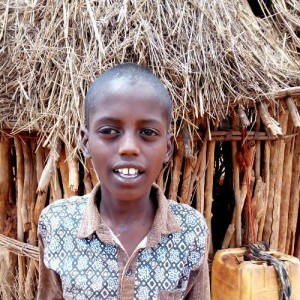 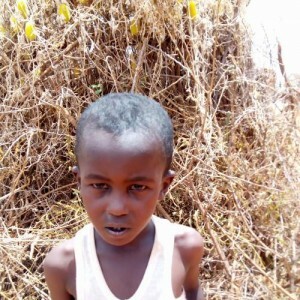 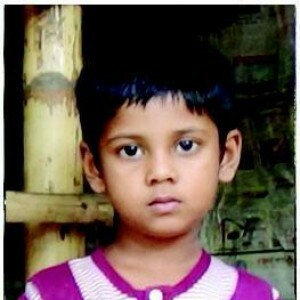 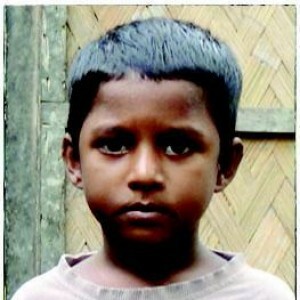 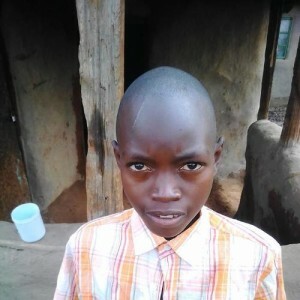 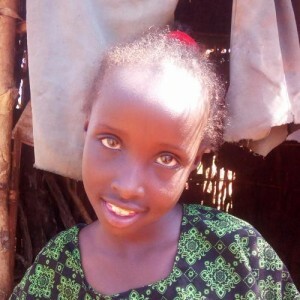 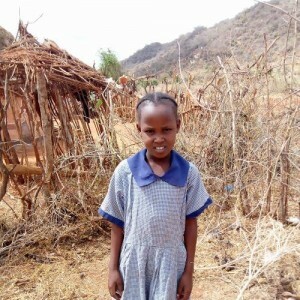 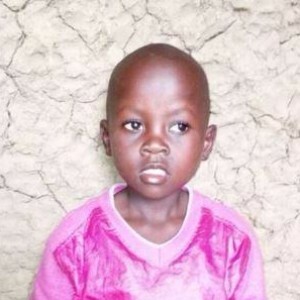 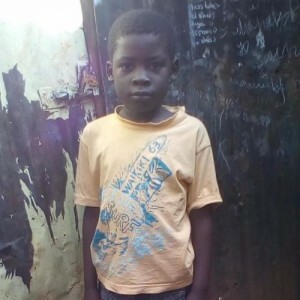 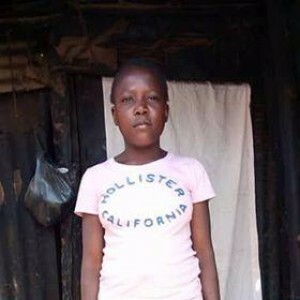 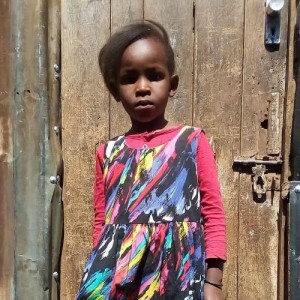 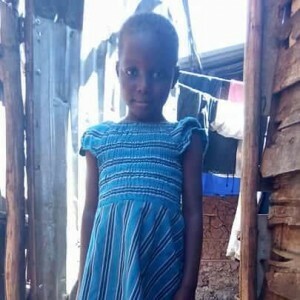 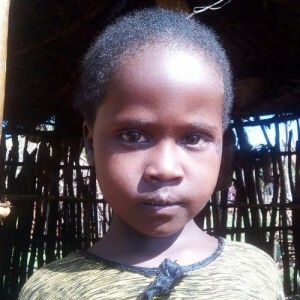 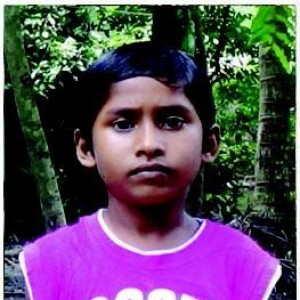 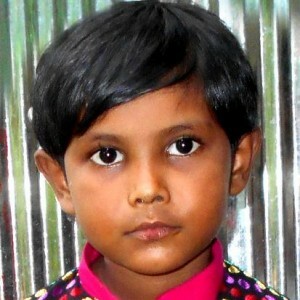 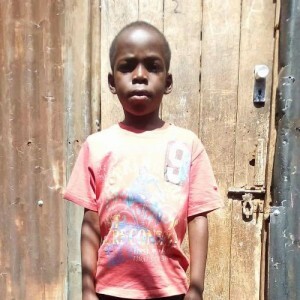 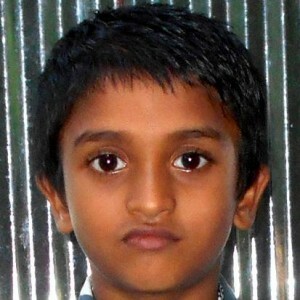 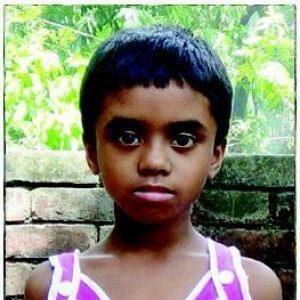 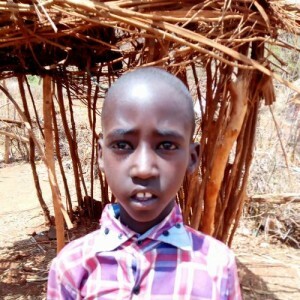 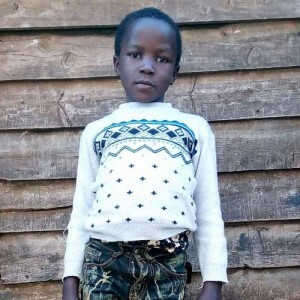 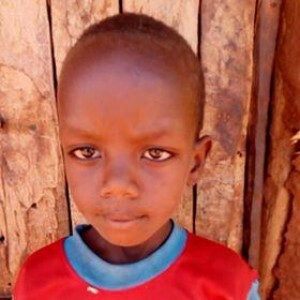 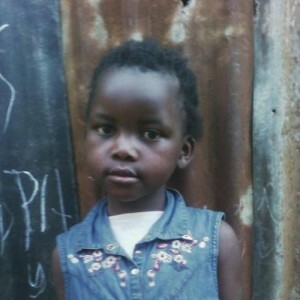 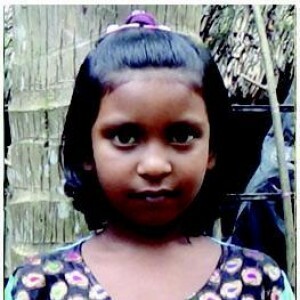 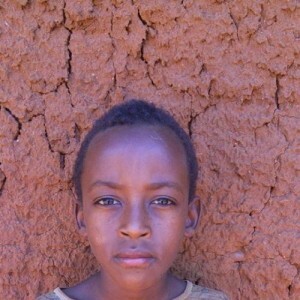 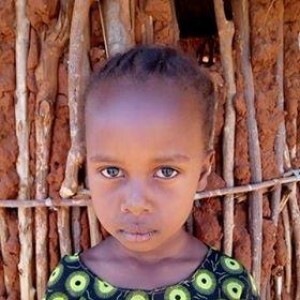 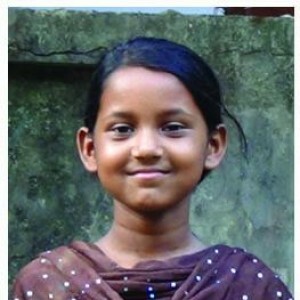 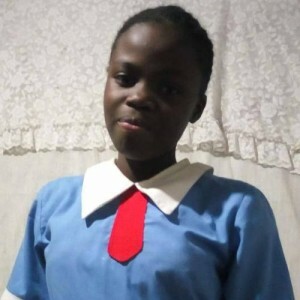 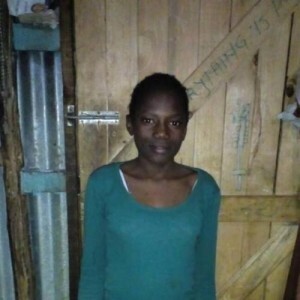 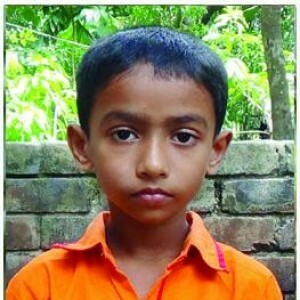 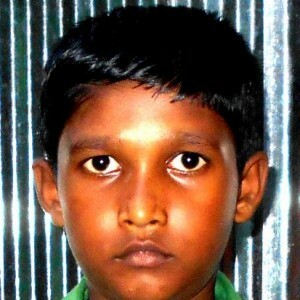 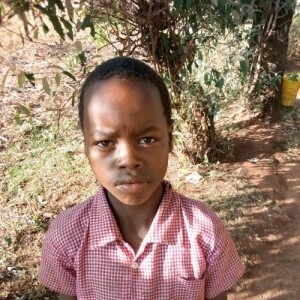 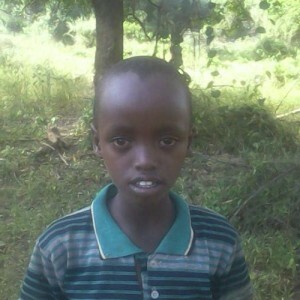 Welcome to our Child Sponsorship page. 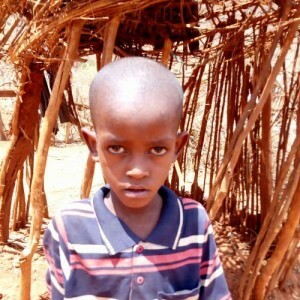 100% of all donations go directly to the mission fields. 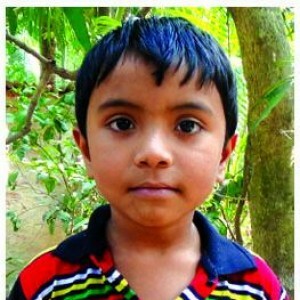 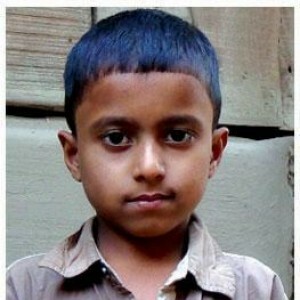 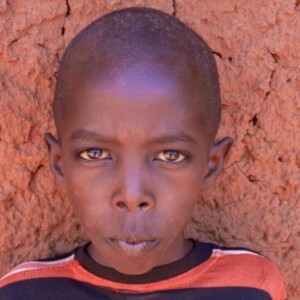 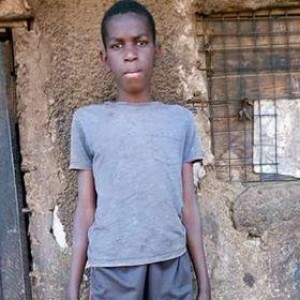 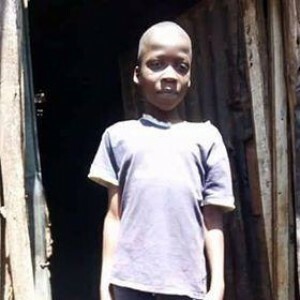 Here you will be able to sponsor a needy child of your choosing. 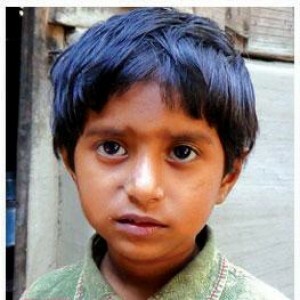 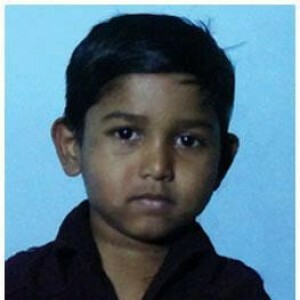 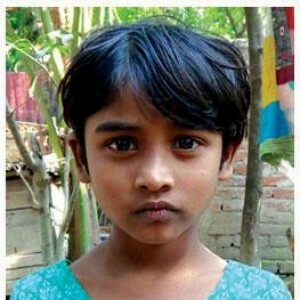 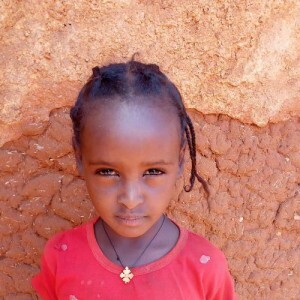 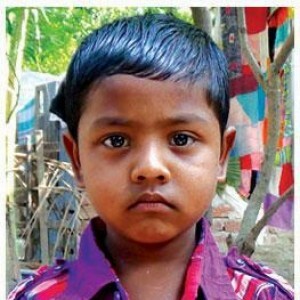 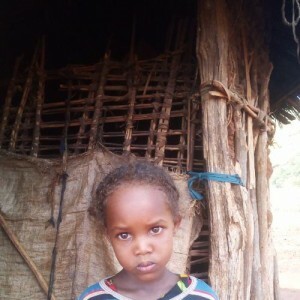 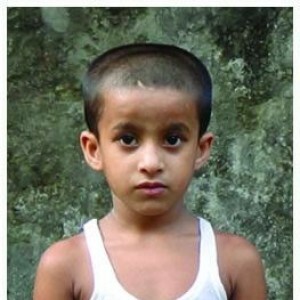 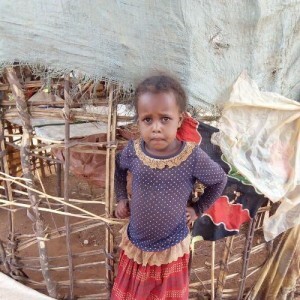 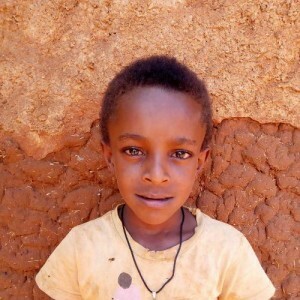 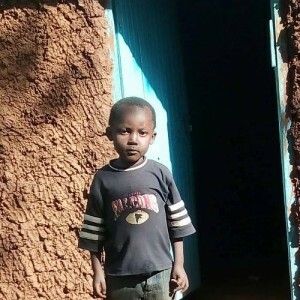 A few dollars per month will provide life-saving necessities to these precious children of God. 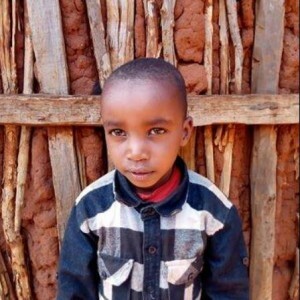 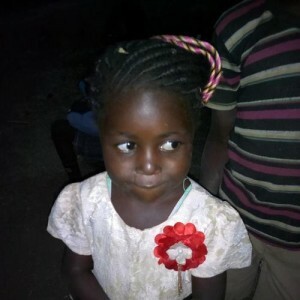 Most importantly, we give them Living Water, the Word of God.The sponsorship program is a church based ministry and is designed to connect the child and their family to the local church fellowship. 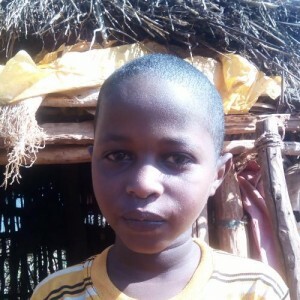 While sponsorship is a one to one relationship between you and your sponsor child, the program benefits the entire family and their community.